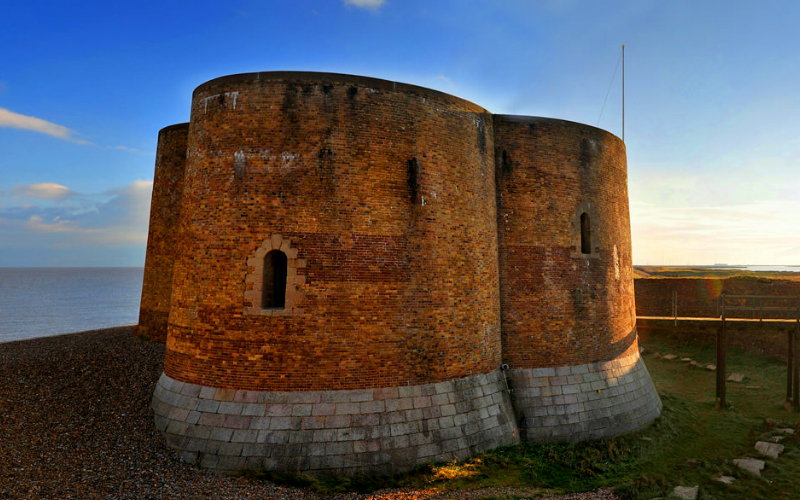 If you want something a little more spesh for your weekend away, why not stay in the Martello Tower, just down the coast in Aldeburgh… one hell of a rooftop and no need to worry about meddlesome neighbours. Sutherland House is a great hotel and restaurant choice. 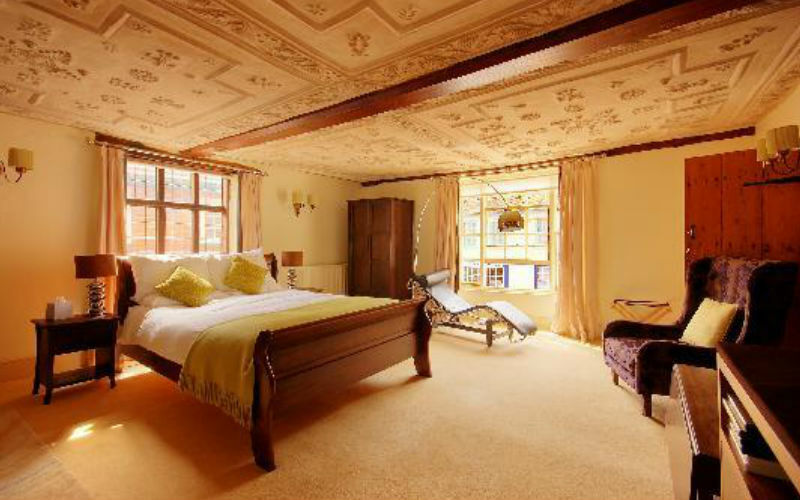 It’s one of the oldest buildings in Southwold… we’re talking around 1455 kinda old…and King James II once stayed, so you can kip just like royalty. 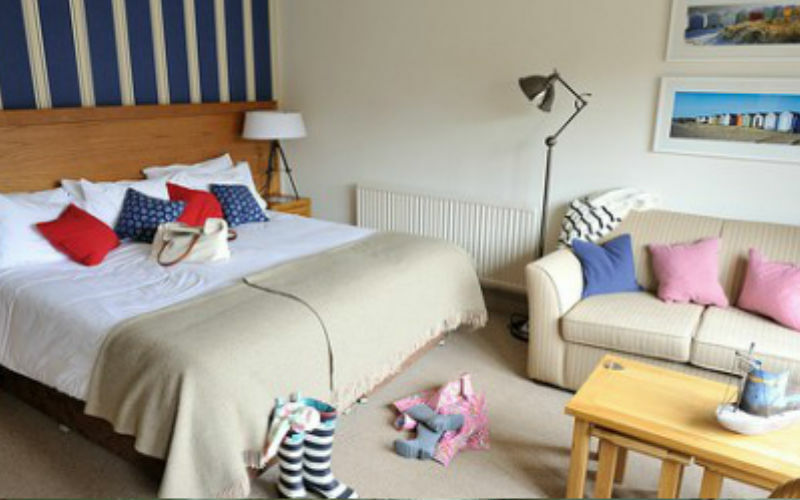 The Adnams-owned Swan Hotel is right in the centre of town and has a good spread of rooms; you can get views of the lighthouse, the garden or the sea. 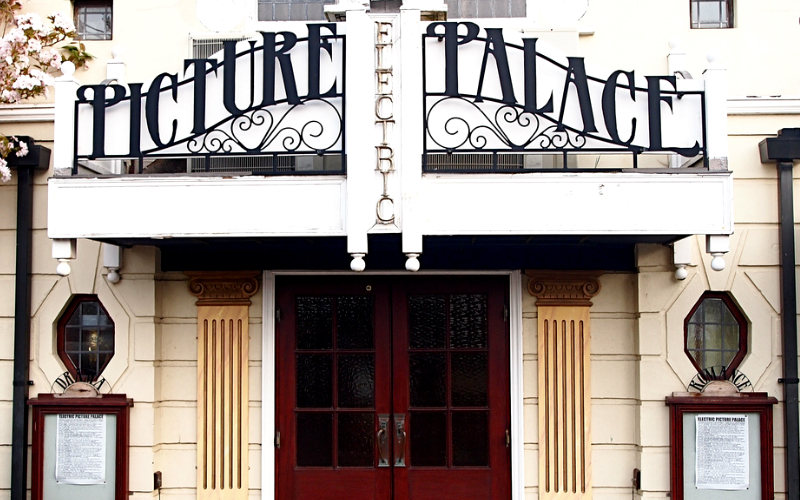 For those inevitable rainy days, catch a movie at the Electric Picture Palace, an old-school screen with a cinema organ and proper chairs, just like the original Electric Picture Palace, that opened in Southwold in 1912. As you’re by the sea, it’d be silly if you didn’t get out on the water. 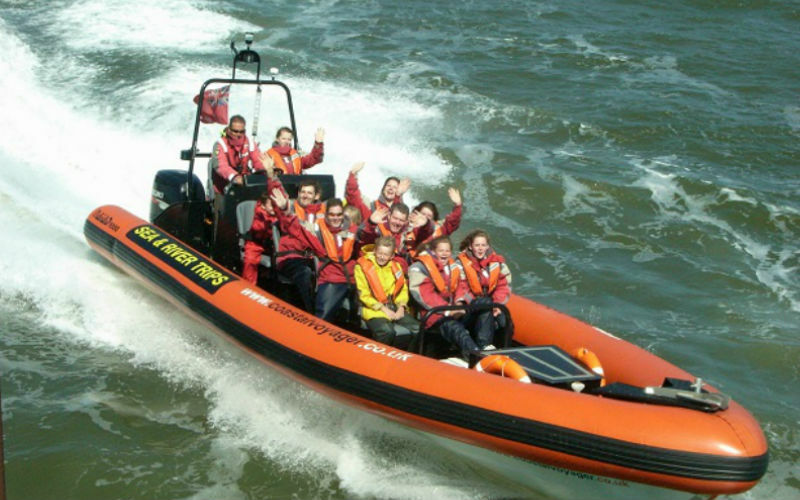 You can have a go on the Coastal Voyager…which is a pretty speedy speedboat… or you can go one better and learn to skipper it yourself. Yes, you to can be unleashed on the open seas. No seaside trip is complete without a trip to the pier. 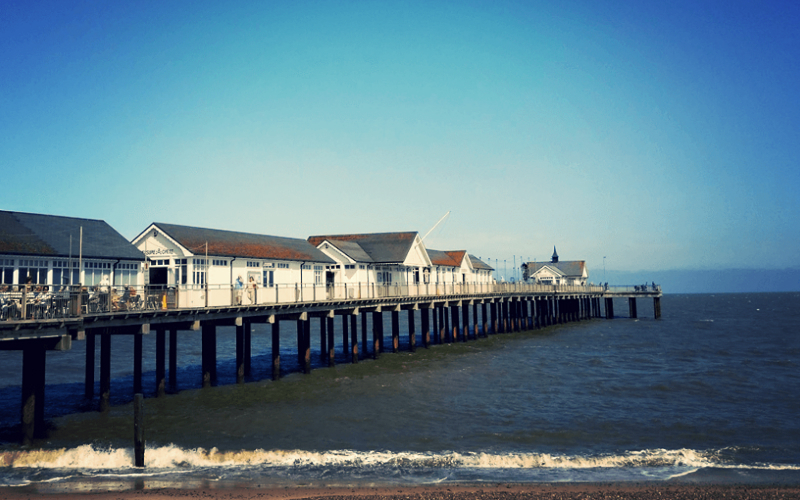 Now Southwold Pier might be a little under the radar compared to the likes of Brighton and Southend, but bigger isn’t always better. Plus it’s got a Wacky Wall of Mirrors, a Quantum Tunneling Telescope and some very weird arcade games, all for your entertainment. Keeping with the sea theme, another local landmark not to miss is the lighthouse…whether you’re in it for the inside knowledge or the Instagram ops, it’s worth a climb to the top. 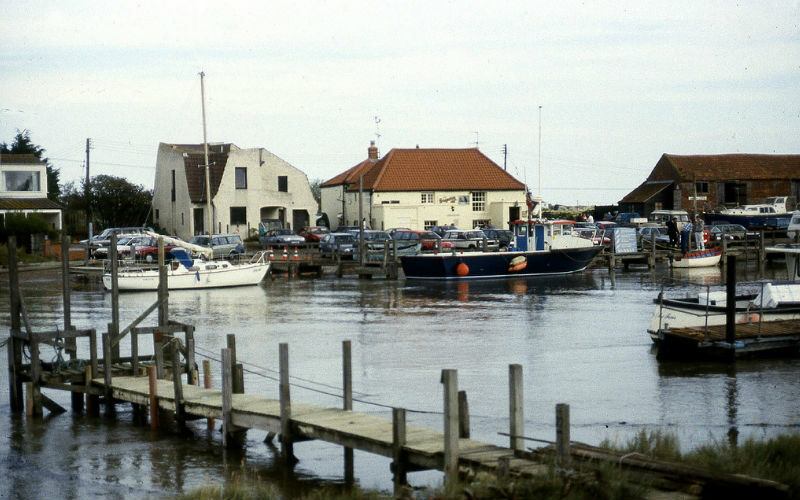 The Harbour Inn is a proper old fisherman’s pub and a great place to grab a pint with the locals. The Lord Nelson is a nice, lively spot to enjoy a beer or two in the evening. 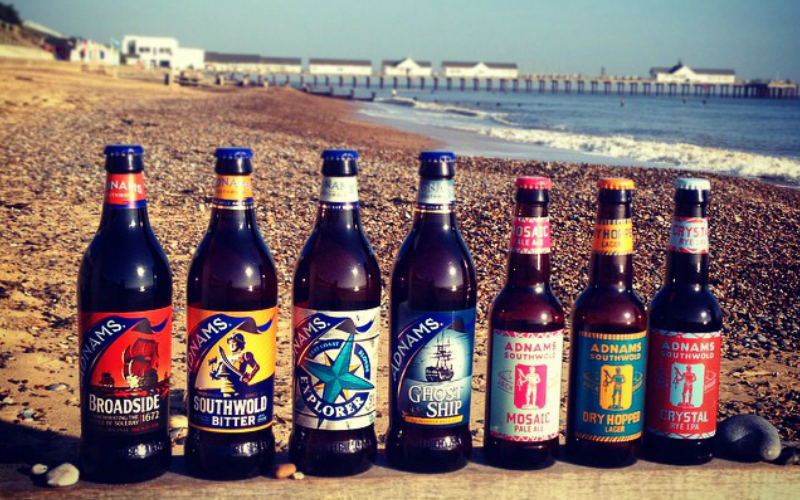 Keep it local with an Adnams beer (which is brewed close-by) and some of their famous fish and chips. 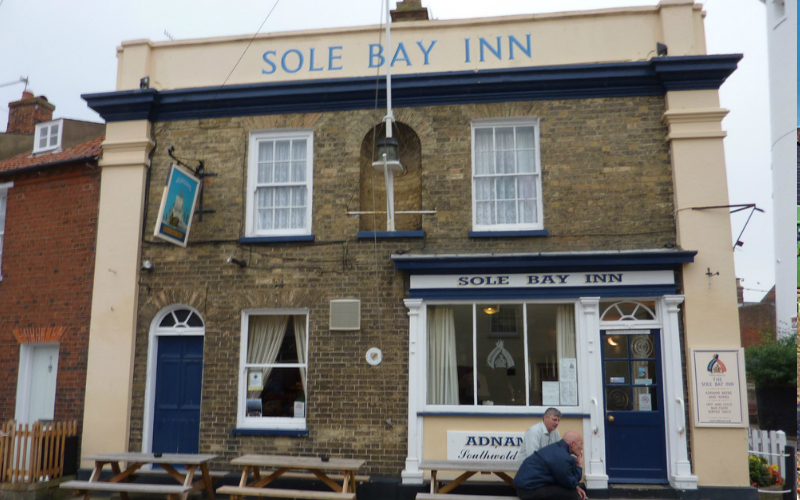 If you’re after some bevs for the evening just head down to one of Southwold’s many pubs… The Sole Bay Inn is right by the brewery and the lighthouse. 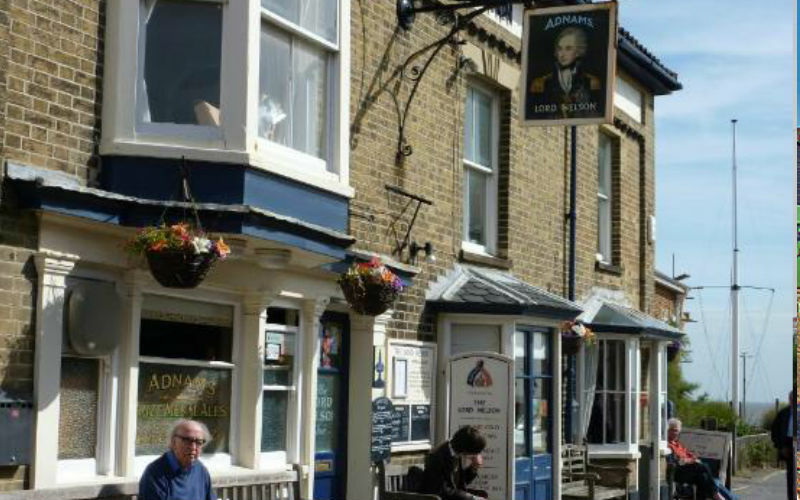 Southwold is home to the Adnam’s Brewery so if you’re after a pint, you can’t do much better than going to the very place where it’s made. If you really want to ramp things up a notch, go for a spin round their Copper House Distillery and try out their spirits. 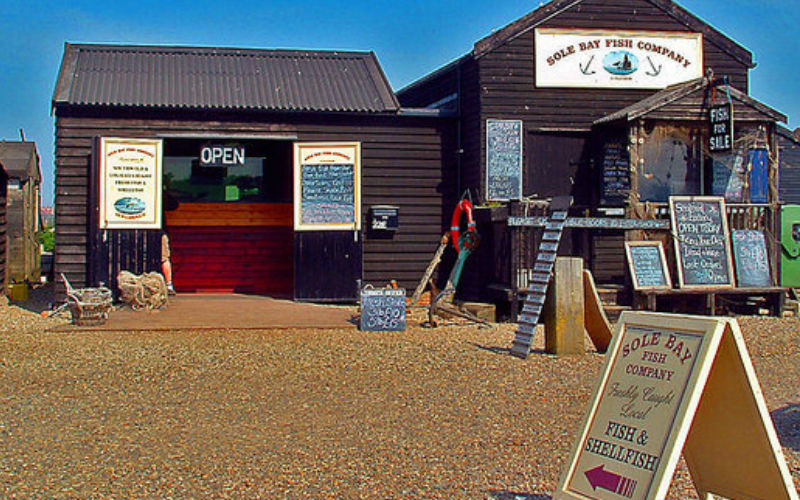 The Sole Bay Fish Company, a fishmongers, smokehouse and restaurant all rolled into one, should be on your hitlist for mega seafood platters. 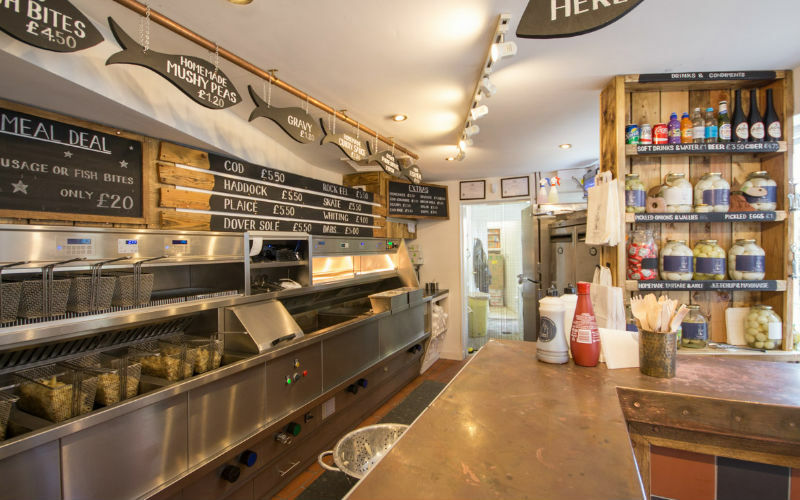 The Little Fish and Chip Shop and Mrs T’s Fish and Chips battle it out for the top spot but honestly both are great…one’s by the beach and one’s on the harbour, so you can get your fix wherever you are. 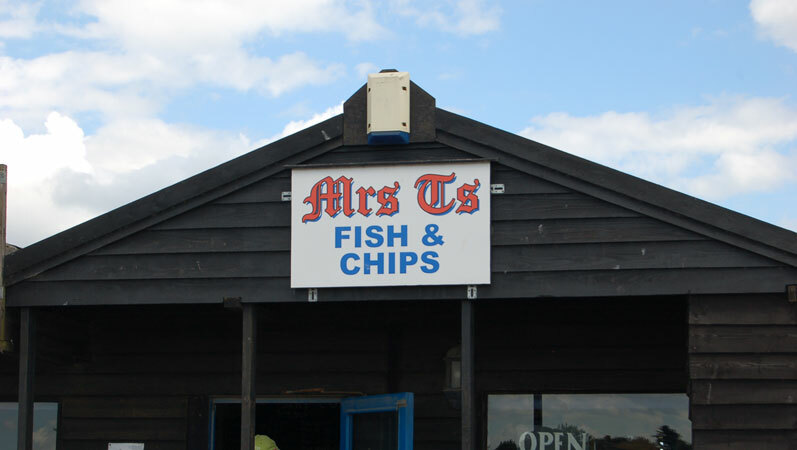 The Little Fish and Chip Shopand Mrs T’s Fish and Chips battle it out for the top spot but honestly both are great…one’s by the beach and one’s on the harbour, so you can get your fix wherever you are. 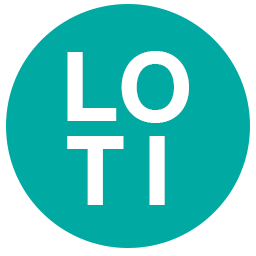 Keeping Londoners in the know with news and reviews across food, music, fashion and lifestyle.